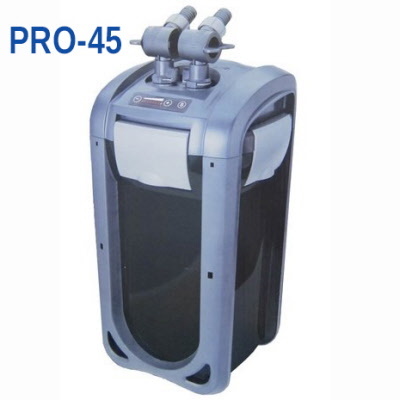 New PRO-25, PRO-35, and PRO-45 UV Sterilizer Filters for the aquarium by JBJ are here in town to keep your tank crystal clear. 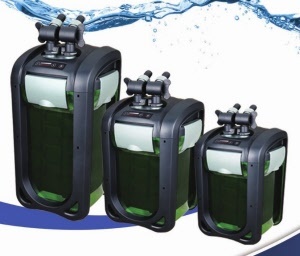 JBJ makes keeping your fish and corals safer in a freshwater or marine tank easy with the reaction canister filter. 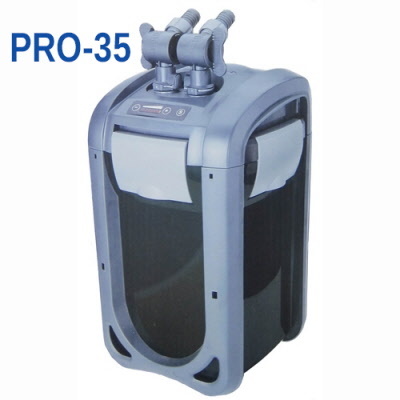 These aquarium filtration units remove pathogens and parasites, bacteria and other harmful spores with the U.V. 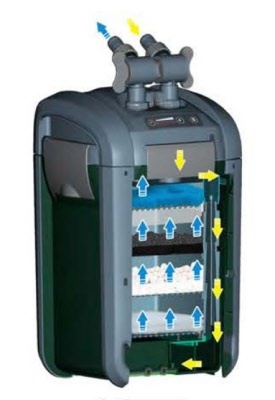 Sterilization process. 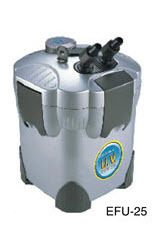 JBJ Reaction canister filters give you the best of mechanical, chemical, and biological filtration. 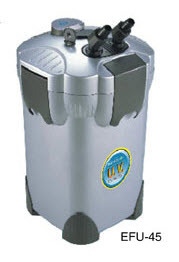 The UV sterilizer that is built inside the unit allows the saltwater of FW to pass next to the UV bulb and destroy harmful bacteria and more. 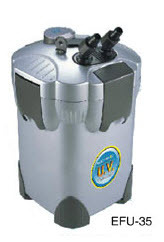 Great for green water as well as it can get rid of the cloudy watter quickly. No more smelly tanks to have to deal with and best of all you have happy fish.